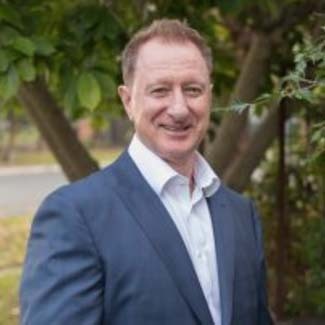 David has over 25 years of professional experience in public practice providing accounting, taxation and financial advice to small and medium size businesses. He is passionate about helping businesses grow and prosper and ensuring our clients reach their financial and lifestyle goals. David is also a keen sportsmen with involvement in Rugby League, cricket and basketball and a lifelong Rabbitohs supporter.